Women and Girls in Science event. February 11, 2019. (Photo courtesy of the St. Clair Catholic District School Board). Women from across the region are inspiring local girls in Chatham-Kent to join them by considering careers in science and engineering. 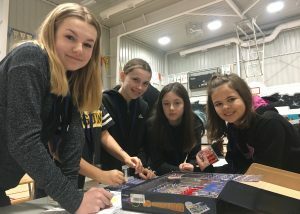 The St. Clair Catholic District School Board (SCCDSB) made its latest push for more girls to consider those fields in recognition of the International Day of Women and Girls in Science on Monday by hosting a special event at St. Anne Catholic School in Blenheim. 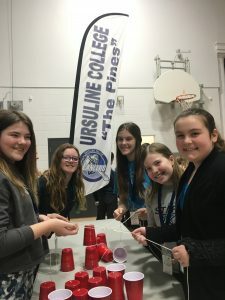 The school hosted more than 150 female students from across Chatham-Kent in Grades 5-8 and gave them a chance to speak with and hear from representatives of local businesses, organization, and post-secondary institutions. Some of the speakers who were invited included local paramedics, chiropractors, pharmacists, veterinarians, optometrists, conservation authority officials, engineers, and agricultural consultants. SCCDSB Superintendent of Education Laura Callaghan said it didn’t take much to persuade their guest speakers to come out, either. 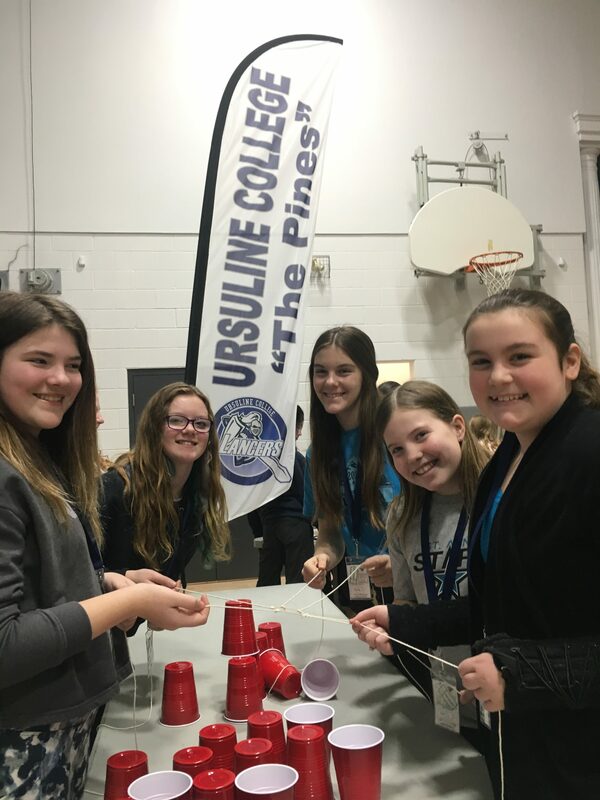 Director of Education for the SCCDSB Deb Crawford said the board has hosted science demonstrations for female students in the past, but this is the first time they have gathered this number of students and community partners in one place for an event like this. Crawford said it’s important to reach the students at a young age as well, so that they start thinking about what kind of courses they might be interested in as they move into secondary school. Crawford said this isn’t a one-off event, either. She said science, technology, engineering, arts, and math will continue to be central themes as the SCCDSB works on its new strategic plan.